Most of my life, I’ve pretty much had acne. If I don’t take care of it, I get acne. When the seasons change, I get acne. While I’m traveling, I get acne. I can go on and on about when I get acne, but I guess that’s the unfortunate part of having acne-prone skin. I feel like I’ve tried everything possible, especially masks, and I think I have narrowed down the best masks for acne-prone skin. One thing I noticed when trying out several masks is that utilizing products that have clean (safe) ingredients work best for me. I have very sensitive skin, and I need to be mindful about the ingredients being used. When I talked about switching to safer beauty last year, it opened the doors for me to try safe face masks. 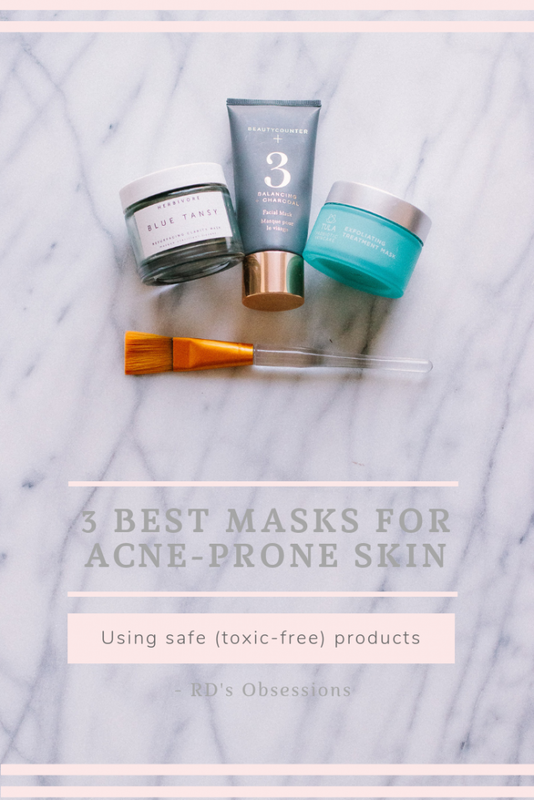 It’s been a year since I’ve started using safe beauty products, and I have discovered, in my opinion, the 3 best masks for acne-prone skin. It’s no surprise that I love Beautycounter. I love it so much that I became a consultant. When I tried the No. 3 Balancing Facial Mask, I instantly became obsessed. And it looks like several people are too! It has 5-stars on its reviews. If you watch my InstaStories, I almost always share that I am using it! This is a charcoal clay mask that draws out impurities and removes excess oil. It helps minimize the appearance of pores and evens out your skin-tone. My skin feels so smooth after using the mask. What’s amazing about this mask is that you can actually see it pull out the impurities and it has peppermint to it. Which to me, feels really soothing on my skin. The first time you use this mask, it will take a bit longer to dry. But since the first time, it probably takes about 10 minutes (sometimes less) to dry. I recently started using the Exfoliating Treatment Mask about a month and a half ago, and now I know why there is so much hype about TULA. This is another 5-star review product. So incredible! This clay mask exfoliates skin, but is safe for sensitive skin because it is so gentle. It adds antioxidants to your skin so that it is nourishes with nutrients and hydrates. Your skin will not feel dry at all after using it! This mask only needs 5 minutes to dry. After 5 minutes, you want to dampen your fingers (I actually use these muslin cloths versus my fingers) and massage in a circular motion into your skin before rinsing. This activates the exfoliation and helps brighten your skin tone. Herbivore products are amazing and their products are 100% natural. 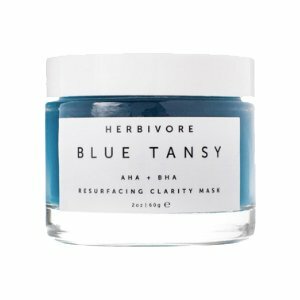 The Blue Tansy Resurfacing Clarity Mask is specifically made for people with acne. The mask has a slight blueberry scent to it which is probably from the blue tansy oil. The texture of this mask is different because it is not a clay mask. It has the texture of a thick serum, so it will look glossy on your face, but will eventually dry. The first time you use it, it will take longer than 15 minutes to dry. After that, maybe 10 minutes to dry. Areas where you have the most concern will take the longest to dry. This mask will sting a little bit, but it is tolerable. I don’t mind the sting because it makes me feel like it is killing all those pimples. I followed the recommended instructions to use it every other day when I first got it, and I did notice an improvement with my skin. Now I just use it twice a week. As I mentioned earlier, I’m not a fan of using my fingers or hands when it comes to cleaning my face. And with face masks, they can be really messy to deal with. So I have been using this face mask brush. It makes applying masks so much easier! I am able to apply the mask with the right proportion of product, get into hard to reach spots (like the side of the nose), and outline my face very well. The best part is that my hands are not messy either! This brush is easy to clean too. The product comes right off when you run it under water. Removing masks can be difficult, especially clay masks. I used to use face towels, but unfortunately the towel just absorbs so much product and water. These muslin cloths do a good job removing the masks. They have a slight roughness to them, which is why the mask can come off, but is still gentle on your face. It also works as an extra exfoliation! These all sound amazing and glad they’re clean beauty. Great post Rach! 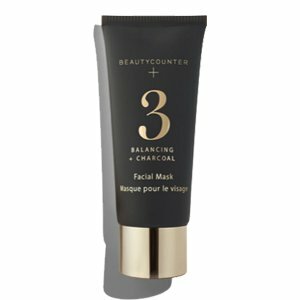 I just did the Beautycounter charcoal mask last night!! I love it a lot. I have not tried the other two yet! I am putting all three of these on my list! I have acne prone skin too!! Yes! Let me know what you think of them! I love a good face mask so I’ll have to try these! Great post girl!! Yay! Let me know when you try them! These all sound amazing – I definitely need to try them! Thank you so much for sharing, Rach! My sister has an acne prone skin and she will love this post! These all sound so great, need to check them out! Yay! Please share your thoughts with me! You have me sold on all three of these! I also have very, VERY sensitive, acne prone skin just like you and it sounds like these would work wonders. Than you for the suggestions! Yes!! I really think these would work for you! I need all of these! My skin has been a little difficult lately and blackheads are no joke! Thanks for sharing Rach – I always love seeing what works for others! Omg blackheads are soo annoying! Yay! I really think you’d love it! I’ve always been incredibly acne-prone (a lot of it is due to my digestive disease) and it just really kills my confidence. I haven’t tried ANY of these products (AH) so I’m thinking I need to do a mask binge soon. These sound incredible. Oh no I am so sorry to hear! I hope these masks help you! Who doesn’t love a good face mask! Definitely a good way to unwind and fight acne! 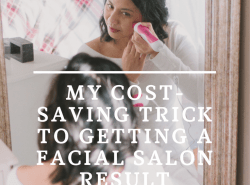 Dealing with acne is the worst – and breakouts always come at the worst times! I love a good face mask, thanks for your recommendations! Girl me too!! Hope you give these a try! Omg ever since I used the muslin cloth, it’s been a game changer! Oooh these sounds great! I’ll have to try one of them out! I’ll surely try these products! I love a good clay mask! You’ve reminded me I need to mask tonight, haha! Haha! Isn’t masking the best! I have to try these out – I have heard of Tula but have not tried any of these before. I need to get better about masks. Thanks for sharing! I’m not really acne prone (I’m very oily prone!) but I am a sucker for a good face mask!! I’ve tried that Herbivore mask and I loved it! I’m so jealous haha! The charcoal one will definitely be awesome with oily-prone face! Okay, buying every single thing you mentioned today. I love face masks. I seriously feel like I just have my life together when I am using one. All these masks seriously sound amazing. I love Tula and I’ve been wanting to try a Herbivore oil so I’m happy you mentioned the brand and mask. Plus I’ve never heard of those muslin towels, I have to try cause I hate trying to scrub off clay masks with my hands. I need it all!!!!! Yay!! Let me know what you think of them! So glad you loved what I shared! 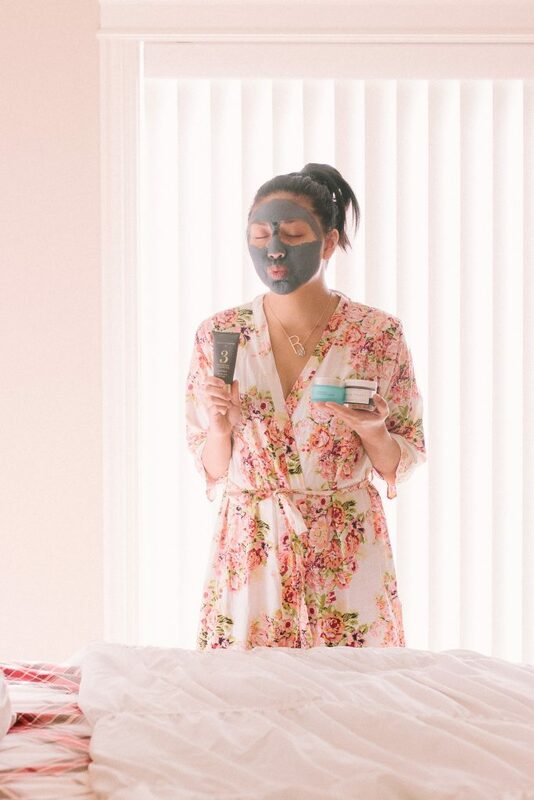 Charcoal masks are my fave and I’ve heard such great things about Tula… I need to try them out! I LOVE charcoal and clay masks! 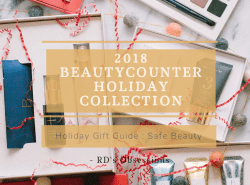 I have heard the Beautycounter one is amazing! Aren’t they the best?! 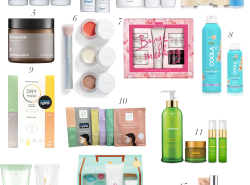 You have to try the beautycounter one. I think You’d love them!